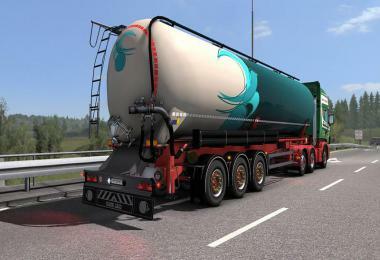 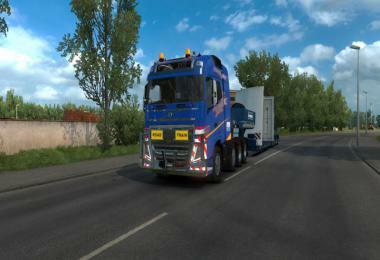 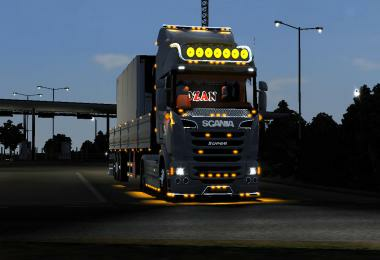 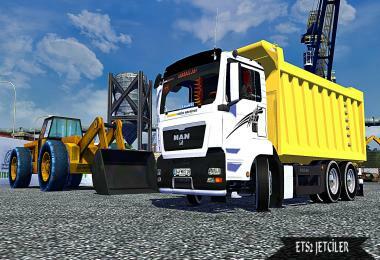 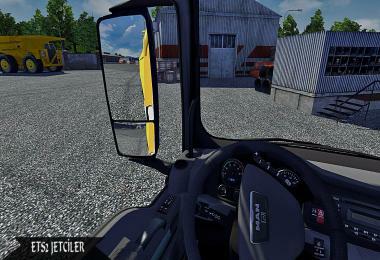 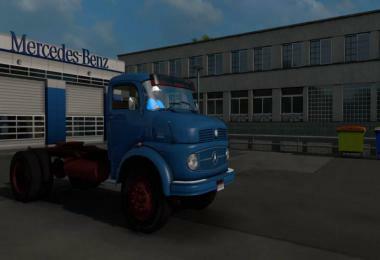 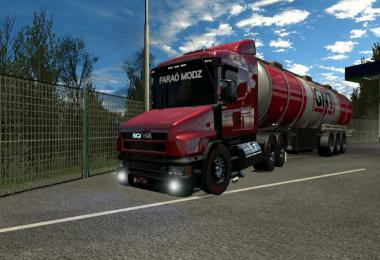 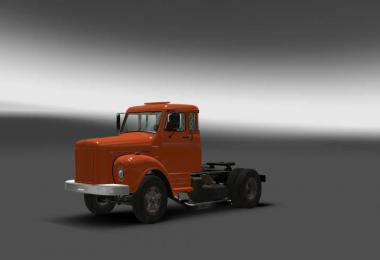 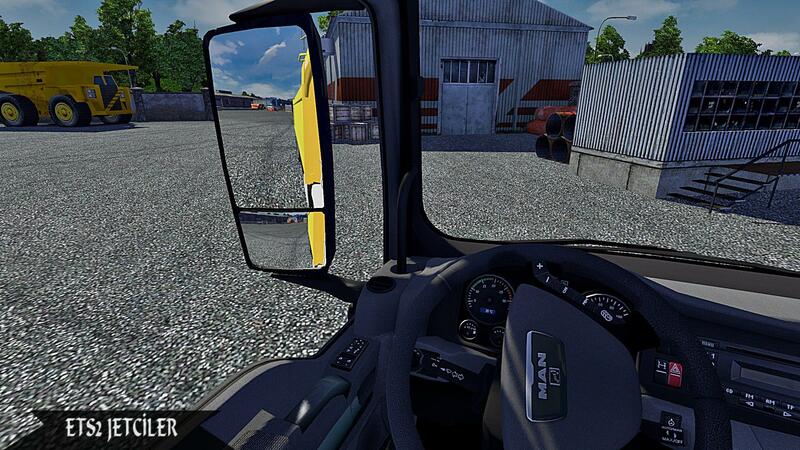 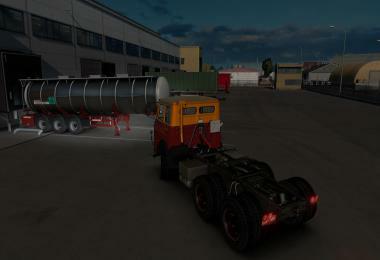 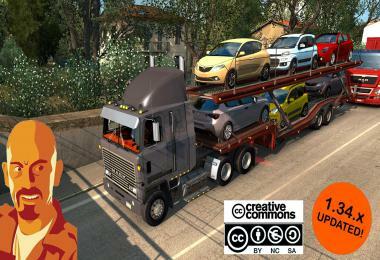 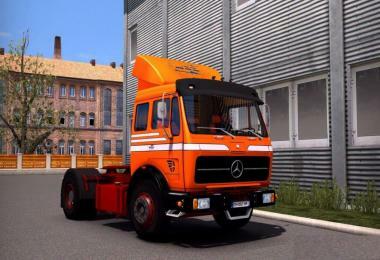 Nice tipper truck from Man 33.400 for ETS 2. 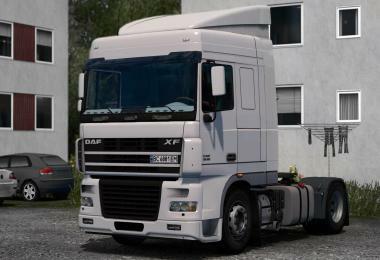 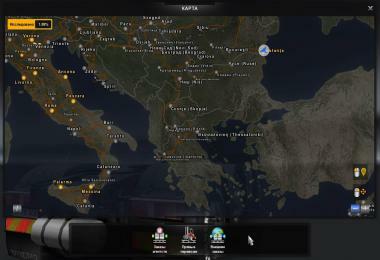 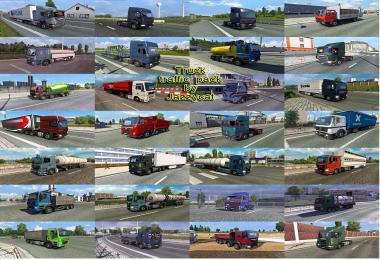 You must to select 6×4 chassis and cabin TGX. 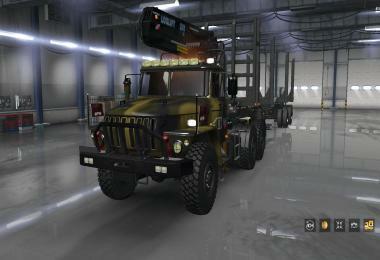 Find truck in Man dealer room.